So the title pretty much explains itself. 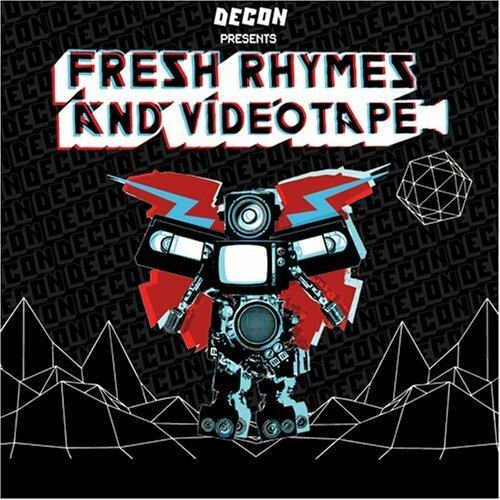 Decon Records, a label responsible for some of your favorite artists like 88 Keys [can’t wait], Dilated Peoples, Alchemist and Aceyalone, has issued a DVD/EP. What is on the DVD/EP? Fresh Rhymes and Video Tape, period. The Fresh Rhymes consist of 6 new tracks from 88 Keys, Aceyalone, Alchemist, Dilated Peoples, etc. The Video consists of a documentary style short film based on the artists 19 City tour which took place this summer. This is the first of the series so we’ll definitely look out for more as they drop. Normally, I would post a track or 2, but since this is an EP, I’m just shooting ya’ll with the video and it’s audio accompaniment, tell me this track ain’t crazy.